For the next instalment of Mr Toad’s Food and Drink Month, we travel to the rolling hills of Dorset to discover the magic ingredient behind the smoothest of smooth vodkas. Tripled filtered and hand bottled, Black Cow Vodka is the world’s first pure milk vodka, made from the milk of grass grazed cows. Separated into curds and whey, the whey is fermented into a milk beer, which is then distilled and treated to Black Cow’s ‘top secret’ blending process. This award-winning West Country vodka is now stocked on bar shelves and display cabinets all over the globe, from London’s Groucho Club to Malibu Beach, while its exceptionally smooth and creamy character is winning favour with the sharpest of drinks gurus and critics. Black Cow Vodka has zero additives or flavourings, is gluten free and is also suitable for those with lactose intolerance. Shake hard over ice and serve in a martini glass. Garnish with 3 coffee beans. Fill a hi-ball glass with ice, add all of the ingredients except the soda. Stir until chilled then top with soda. For more Black Cow Vodka cocktails, take a look at their spellbinding menu. 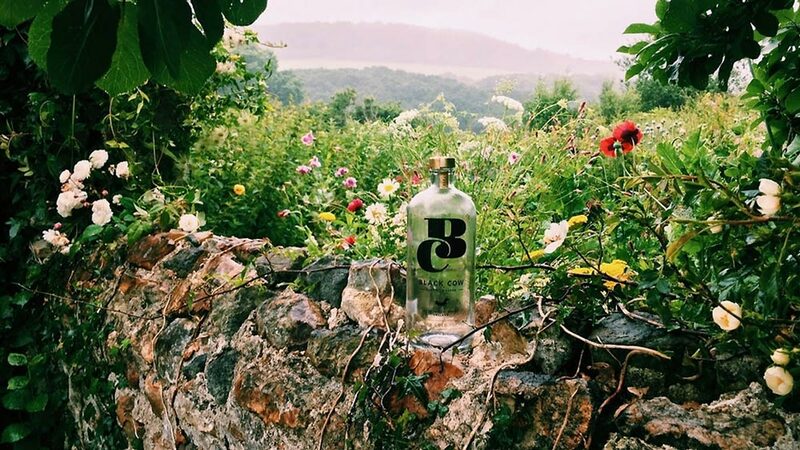 ‘Let’s raise a glass to the indomitable team at Black Cow Vodka, flying the flag for West Country fayre, and we wish them even more success in the future.